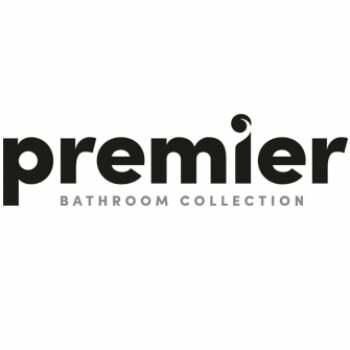 Add a touch of class to your bathroom with this stylish bathroom mirror from the always classy Premier range. This attractive mirror is designed to be installed above a Mayford vanity unit, bringing them together in a perfect harmony of glorious modern design. 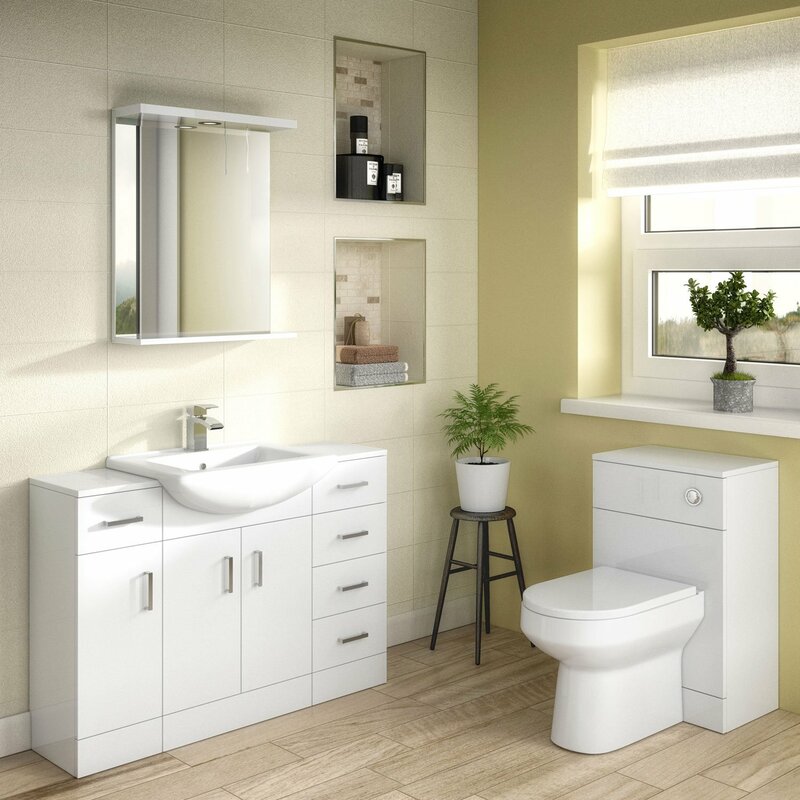 The surround of the mirror features a high-quality gloss white finish to match a range of bathroom suite designs, making it a contemporary design that's right up to trend and beyond. Aside from the large mirror, this selection also includes the addition of storage space in the form of a small shelf that sits at the bottom of the unit. This is the perfect place to hold those small toiletries that you use daily. At the other end of the mirror, there's a simple pull light that both allows you to use the mirror in low light and makes it even more stunning. Included in this purchase is a 5-year manufacturer guarantee that protects your purchase in the unlikely event of factory defects. We're sure you won't need it, but at least it gives you peace of mind - just in case.